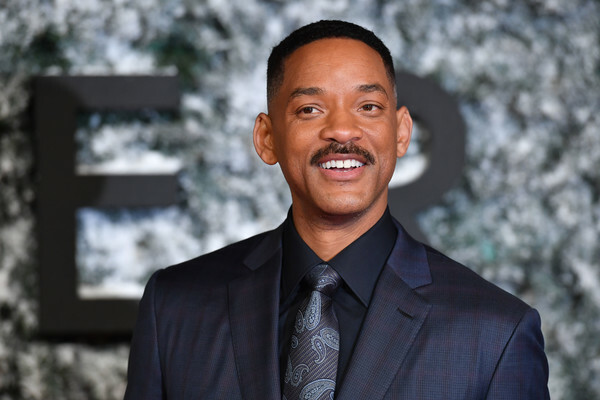 *Disney is reportedly in early talks with Will Smith to star in its live-action take of “Dumbo,” being directed by Tim Burton, The Hollywood Reporter has confirmed. The 1941 animated classic told of a baby circus elephant who is made fun of for his large ears and is separated from his mother. Plot details for the live-action version are being kept under wraps but sources tell THR that the new version, written by Ehren Kruger, expands and deepens the circus aspect of the story. Although Smith’s ears make him a no-brainer for the title role, the character that Smith would play, if a deal is made, is that of a father who works at the big top and whose children develop a relationship with the elephant. Smith is coming off a disappointing outing with the drama “Collateral Damage” although his involvement with last summer’s “Suicide Squad” helped that movie become a hit. The actor is currently filming “Bright,” a fantasy police adventure that David Ayer is directing for Netflix.